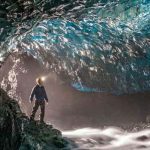 In that time we have gathered a lot of knowledge how to get our clients to the best available cave of each day as the conditions of the caves change daily. In autumn each year we start looking for the ice caves for the winter. 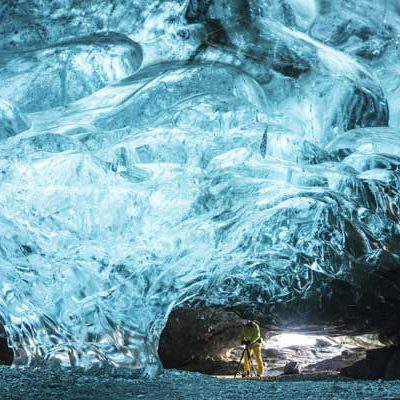 Normally we find caves in several different locations on the south side of Vatnajökull. 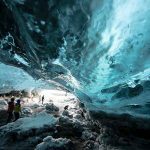 The cave we choose from day to day depends on the time of winter, time of day, weather and other conditions at the time. We always go to the most interesting cave available at each time. We normally go into one cave per trip. 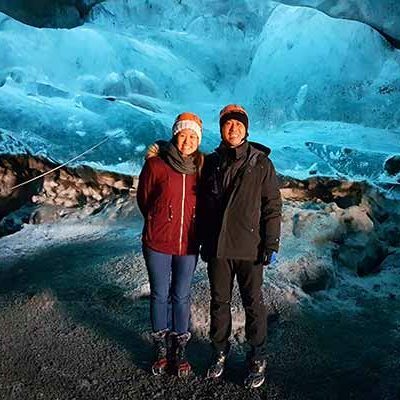 We do not only look at the size of the ice cave but the beauty and colours, the ice caves are normally from 30-100 meters long.